It’s unrequited at the most. Come on baby let it go. Ce deuxième album sera disponible le 2 novembre prochain, plus de trois ans après la sortie du remarqué Young/Old/Everything.In.Between.L’album Comrades est en prévente maintenant en formats vinyle, CD et numérique. 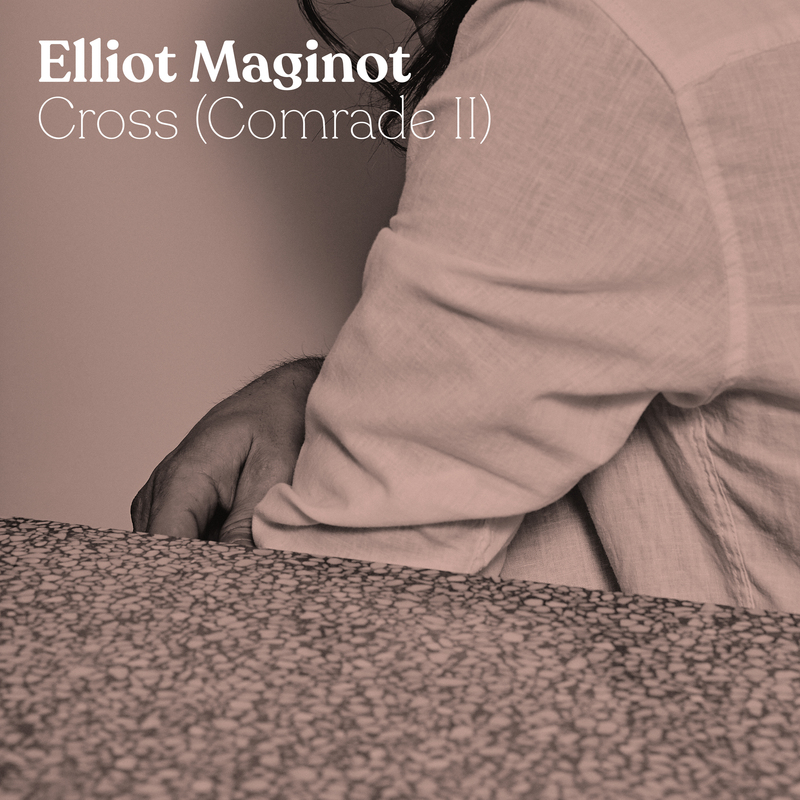 Elliot Maginot reveals Cross (Comrade II), a new track from his upcoming record Comrades co-produced with Connor Seidel (Matt Holubowski, Soran). This second album will be available on November 2nd, a little over three years after the release of the acclaimed Young / Old / Everything.In.Between. The single is released with a video by St-Dié, an immersive VHS experience that transposes us into a young couple’s very strange day and night. Elliot Maginot will present his new show Comrades for the first time on November 17 at the Fairmount Theater as part of M for Montreal, and then in Quebec City at Complexe Méduse on November 23 and in Toronto at the Burdock on December 3rd. Tickets are on sale now!